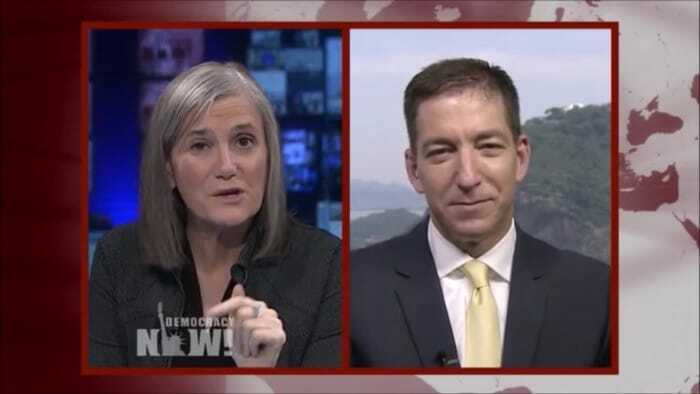 Glenn Greenwald recently appeared on Democracy Now! to discuss the current situation in Brazil, the terror attacks in Brussels and the presidential race. For the full Transcript of the Video, click here. Click here for Glenn Greenwalds analyisis of the media reaction to the Brussels terror attacks.